When you walk through the lobby of the Paris Hotel and Casino, you will immediately get the impression of French elegance. Full length mirrors, soaring arches, marble fireplaces and other architectural details enhance the finery. You will feel as if you've stepped into another world when you walk into the Paris Las Vegas. 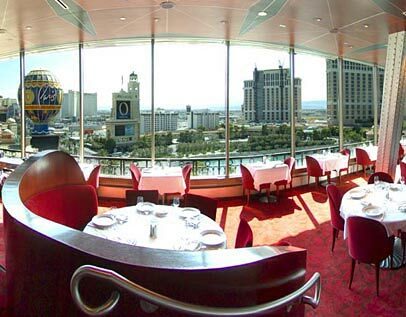 You should make reservations to the Paris Las Vegas Hotel as far in advance as possible, as many guests want to stay here as well, and the hotel is often full.